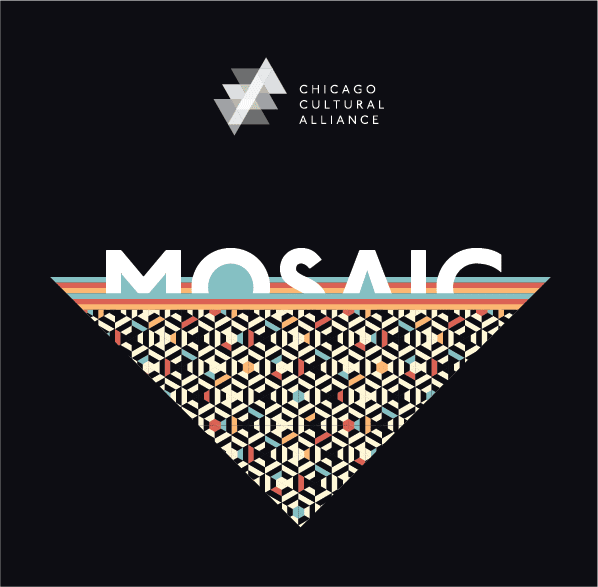 Save the Date for MOSAIC Gala at the Chicago History Museum on May 6th, 2019, honoring Michelle T. Boone and more cultural leaders in the Chicago region. Learn more. 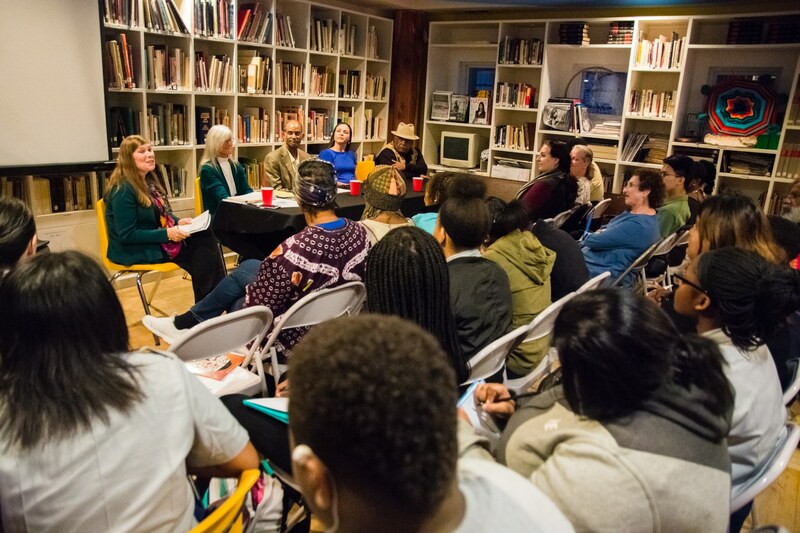 Donate or show your support for a more diverse and inclusive Chicago through art and culture. Learn more about our individual membership program. To learn more about how you can become a Cultural Ally, click here. Support the Alliance while you shop! We are now listed as a charity on AmazonSmile! AmazonSmile is the same Amazon you know. Same products, same prices, same service. 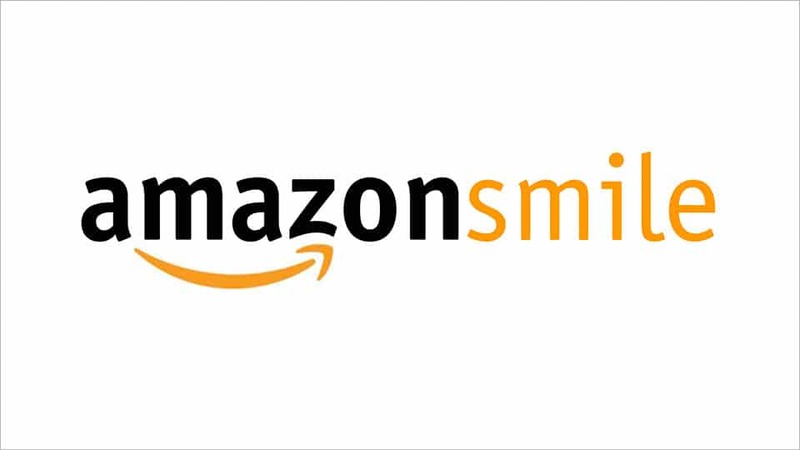 The only difference is that when you shop on AmazonSmile, the AmazonSmile Foundation will donate 0.5% of the purchase price of eligible products to the charitable organization of your choice! Support our mission by adding the Chicago Cultural Alliance as your charitable organization today! 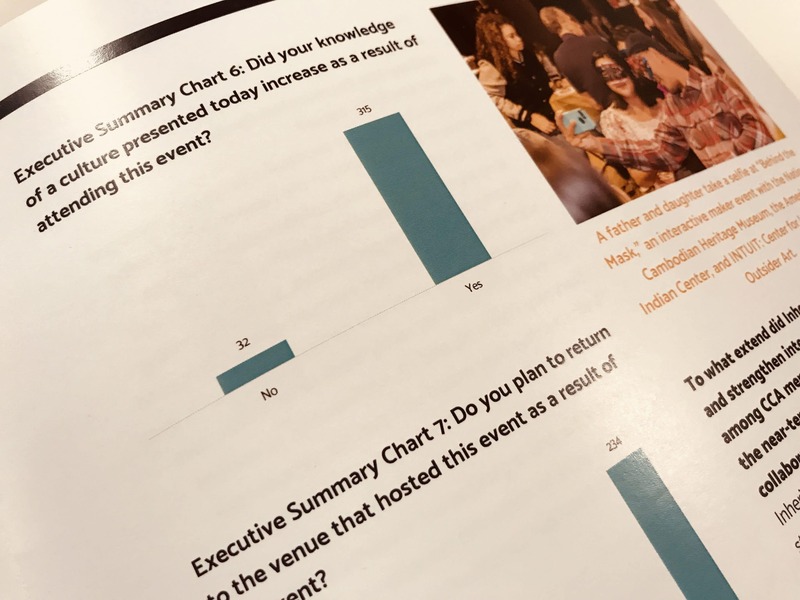 Our work gathers insights and data that inform new models to improve the quality of life through cross-cultural programming, community dialogues, collaborative performances, and art. Sign up for our Volunteer List to learn about opportunities to give back at community events like World Dumpling Fest and more!